Tom Prestwich joins Nottingham communications firm Adare SEC as Chief Operating Officer (COO). Tom joins from business services company, Communisis, where he was Director of its Group Change programme and formerly Head of Transactional Operations. Specialising in productivity improvements, customer on-boarding, transformational performance and client satisfaction, Tom has been appointed to ensure Adare SEC is operationally fit for purpose to adapt to digitisation and deliver ‘best in class’ performance. Tom will be working with his team to optimise Adare SEC’s processes and achieve operational excellence. He will also continue the work on enhancing Adare SEC’s operational efficiency and deliver the 3 year business plan. 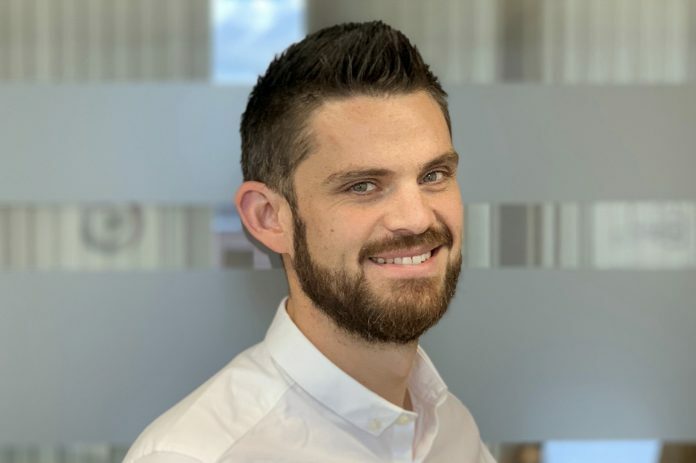 Tom will be responsible for all four of Adare SEC’s sites in Huddersfield, Redditch, Nottingham and Guildford and CEO, Rachael Nevins, believes he will bring energy and focus to the whole business. Adare SEC has an extensive, high-profile client base and specialises in secure and essential communication solutions for a range of sectors such as utilities, retail, insurance, financial services and debt.